VANCOUVER, WA—The Victory beat the Stars 6-1 up in Seattle but almost lost this one on a day they had worked so hard to prepare for. 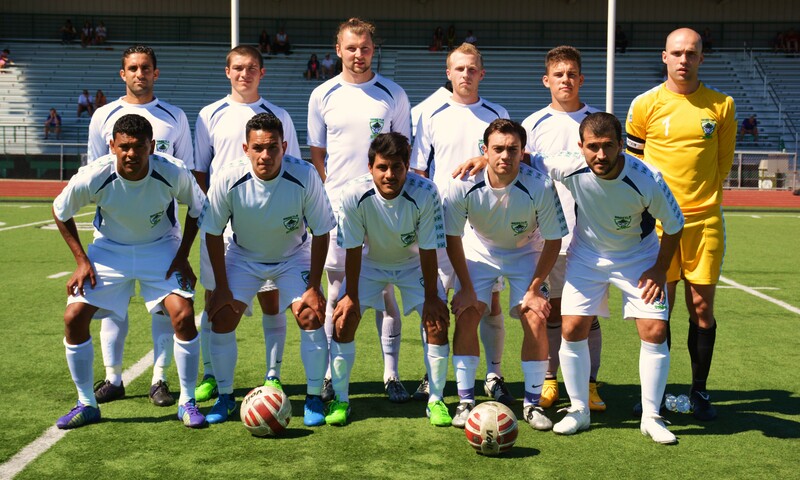 It was a double header of action in which Vancouver hosted a PDL match at 2 PM between the Portland Timbers U23 and Sounders U23. That one ended 1-0 for the Timbers. 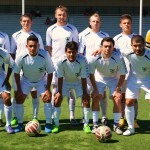 In the second match Seattle stayed tough throughout, fighting to a 0-0 stalemate at the half. Then the Stars took the lead in the 69th minute on the third goal of the season for Anderson Dias. 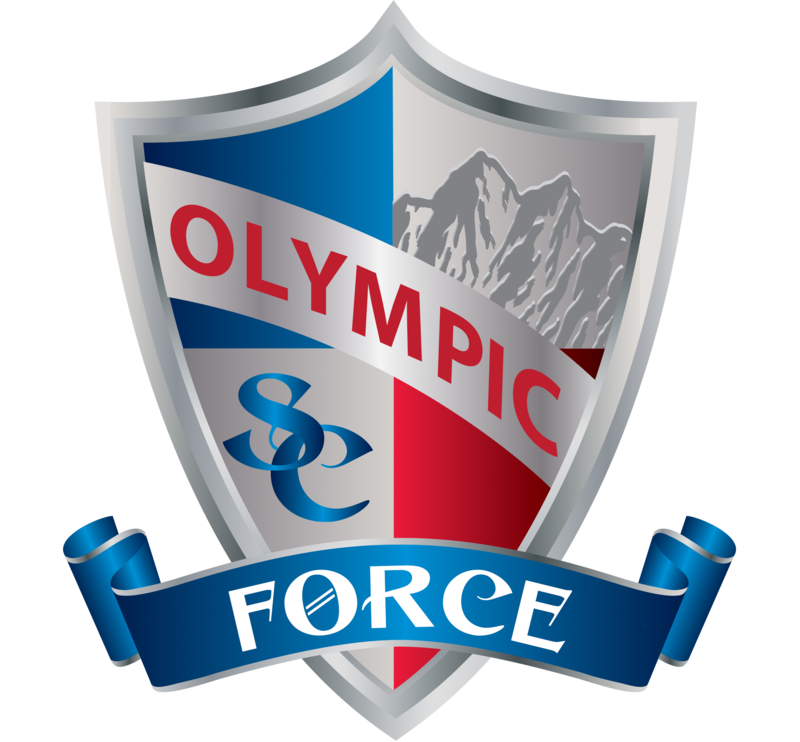 The Victory could feel all three points slipping away along with their spot at the top of the EPLWA table. 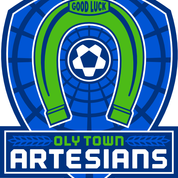 They managed to grab a point back when defender Aaron Kinnes scored his first goal of the season in the 88th minute to make the final score 1-1. 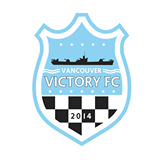 Vancouver is now 7-1-1 on the season with 22 points but winless in the last two weeks. Seattle stays tied for 5th in the table with a 3-4-2 record and 11 points. The Stars (3-4-1, 10 points) have caught the Hoppers (3-5-1, 10 points) in the standings with a 4-2 win Sunday at Goddard Stadium. 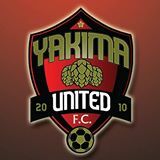 Yakima began brightly with a goal in the 3rd minute that was struck by Junior Garcia and deflected in off of a Seattle player. 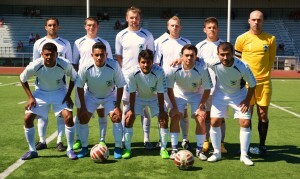 Seattle didn’t get even until the 30th minute when Aleusey Gubark scored his first EPLWA goal. Just like the Olympic-Bellingham match, this one featured most of the goals in the second half. Yakima went up 2-1 in the 50th minute on a goal from Hector Valdovinos, his 5th of the season. From that point onward Seattle would get three straight scores to take over the match. 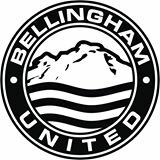 Responding right away to the Yakima lead, Seattle scored in the 52nd thanks to Tony Clarke (scoring his first of the year.) In the 65th minute the Stars went up 3-2 when their leading scorer (3 goals) Alexus Mardari scored. In stoppage time the final score was made complete when Juan Maldonado got his second of the season to make it 4-2.